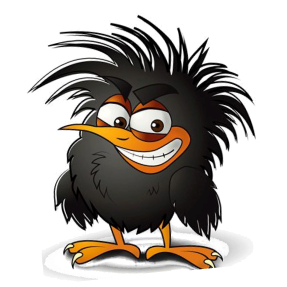 It's that time of year again, Crazy Ravens is now open for fun and entertainment for the whole family. 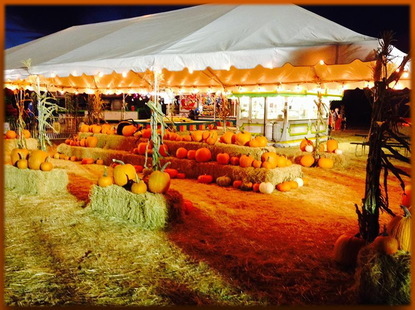 Don't miss out this year with new rides, games, food, fun and pumpkins for everyone. 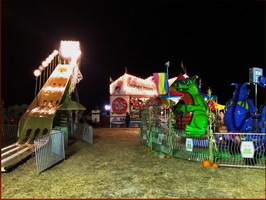 Fun for the whole family with Carnival Rides & Games. Test your skills for prizes, sneak through the Spooky Fun-House and much more!